Things are beginning to round into shape in the Girls D2 Prep world, although there could be a mad rush toward the end of the rankings, with several teams in the running for a possible playoff spot. Brooks (12-1-2) remains a solid #1 in this week’s HNIB News Girls D2 Prep Top 10 rankings. The Bishops posted a pair of solid, close-game wins, edging Worcester Academy (4-2) and Dexter Southfield (4-3). 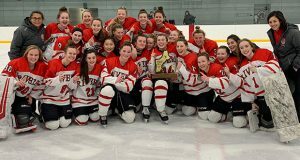 They continue in the fire Wednesday, taking on Thayer, and then will look to give D1 power Nobles a challenge on Saturday. #2 St. George’s (8-2-3) played just once, a scoreless draw with St. Mark’s. The Dragons get their crack at Nobles Wednesday and then have a key D2 tilt Saturday against Berwick. 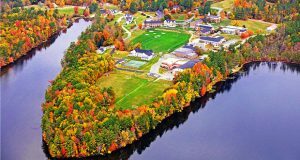 Worcester Academy (11-4-2) stands at #3, rebounding from the loss to Brooks with a 5-2 conquest of Millbrook. The Hilltoppers have off until a Sunday battle with D Winchendon. #4 Rivers (9-4-1) stumbled in a loss to Thayer (4-2) but responded in a big way with a 3-0 shutout of Phillips Exeter. 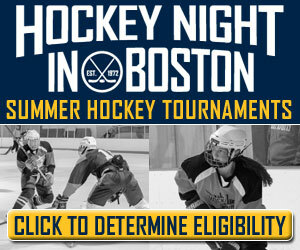 The Redwings take on Tilton (Wednesday) and Kents Hill (Saturday). 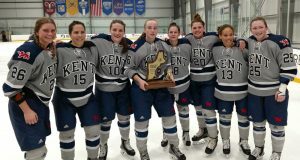 #5 Kimball Union (9-4-1) dropped a 1-0 decision to #6 Holderness (9-6-1) before beating both Governors Academy (3-1) and Hebron (10-2). The Bulls had a 2-2 tie with Groton and look ahead to Hebron on Wednesday and North Yarmouth Academy on Friday. Berwick (13-6-1) had wins over Brewster Academy (6-0) and Hebron (4-1) to keep pace. The Bobcats get NYA Wednesday before the St. George’s battle. #8 Thayer (9-6-0) also had a win over Middlesex. 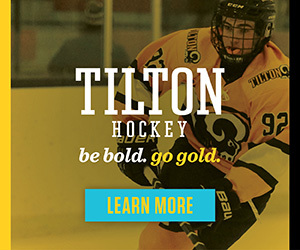 After Brooks on Wednesday, the Tigers take on Tilton Thursday. 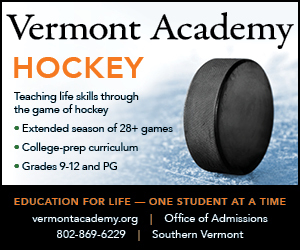 Back in this week is #9 Vermont Academy (6-6-2). The Wildcats could be ready for a run. 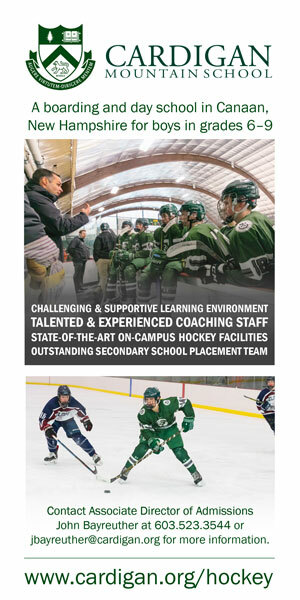 They have Proctor Wednesday, then Hill School Friday and Northfield Saturday. New to the rankings at #10 is Middlesex (7-9-0). The Zebras got Groton Wednesday, Hebron Friday and Dexter Southfield Saturday.